The structure-borne sound actuator is bolted directly to the bonnet in the engine compartment. 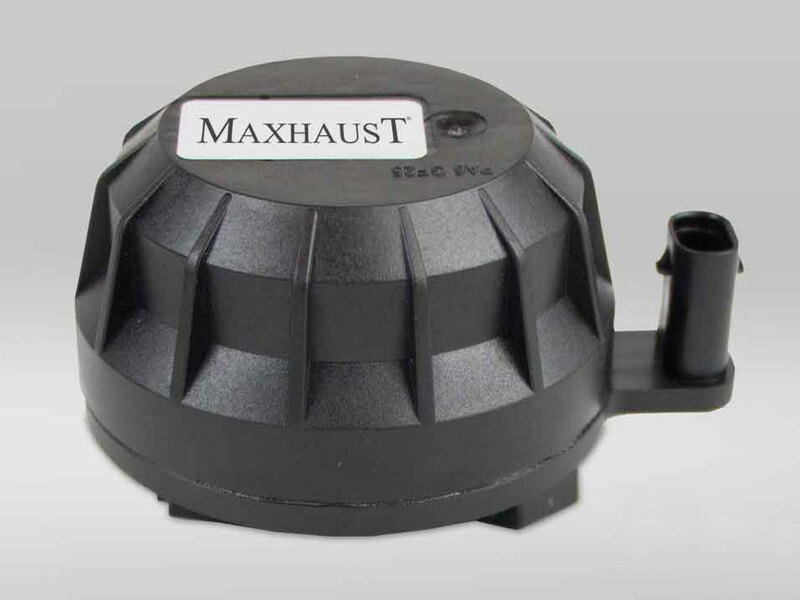 This actuator generates vibrations that are transmitted to the hood so that the bonnet serves as a resonator and produces a discreet engine sound. This simulates a large-volume engine. I am interested in the "Maxhaust Soundactuator".